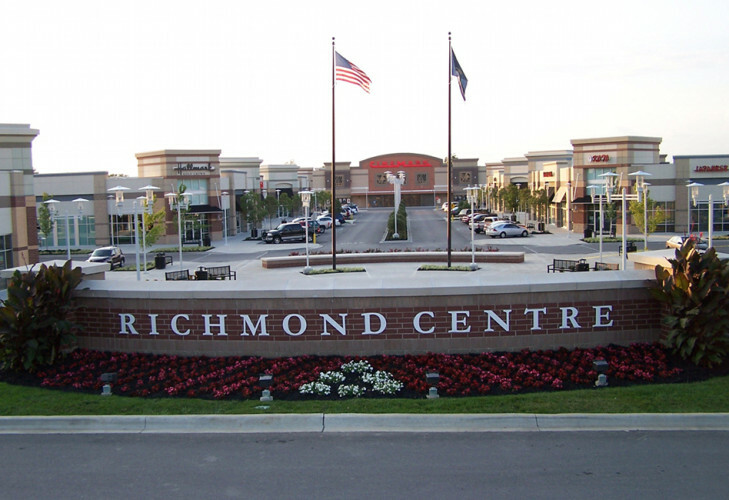 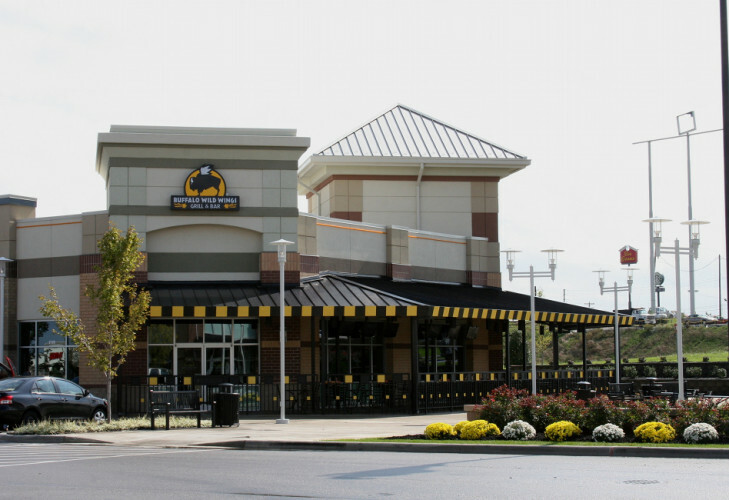 Located 21 miles south of Lexington and visible from I-75 at exit 87, Richmond Centre is set on a 120-acre tract in central Kentucky and is one of the largest retail destinations between Lexington and Knoxville, Tenn. Just one mile from Eastern Kentucky University, the development consists of 800,000 sq ft of retail space featuring 13 outparcels, 15 acres for two hotels, and 60,000 sq ft of office space. 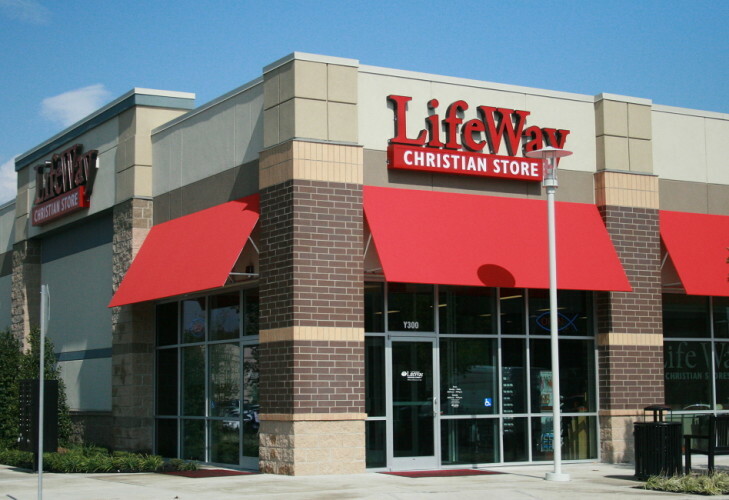 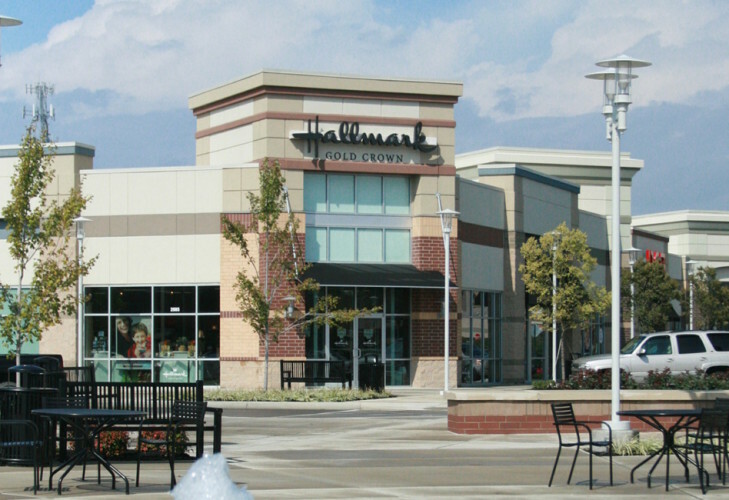 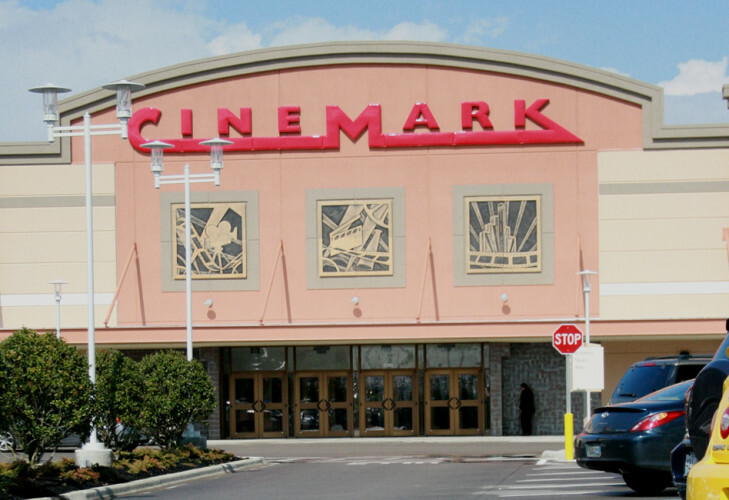 Anchors included Belk, JCPenney, Meijer, Pieratt’s and Cinemark Theatre. 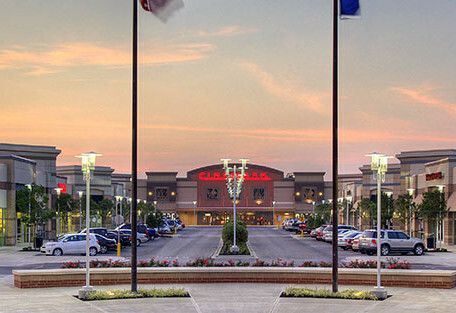 Richmond Centre was a joint venture development between Crosland LLC and Carolina Holdings Inc.